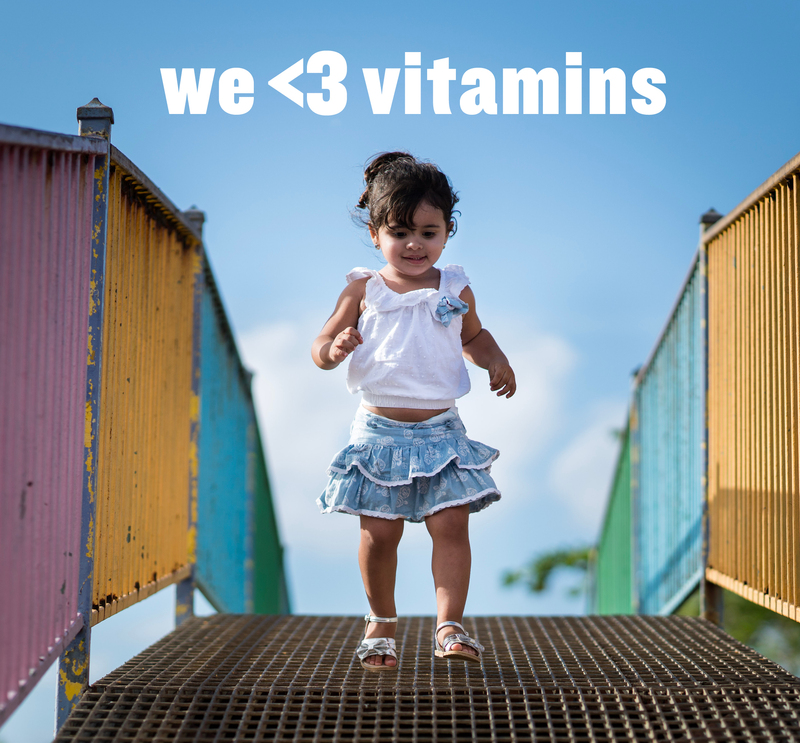 Vitamins Are Changing Lives, and We Love It. Why do we love vitamins? Because they are a radically simple solution to the complex problem of malnutrition. Learn how these families around the world are benefiting from simple vitamins. Love is a driving force. It motivates people to overcome insurmountable odds; it compels people to acts of great tenderness; it inspires people to give their all. What do we love? Vitamins. Why? Because vitamins are a radically simple solution to the complex problem of malnutrition. The right vitamins at the right time can lead to healthier pregnancies allowing mothers to embrace those gentle moments and giving children the chance for a healthier tomorrow. Vitamins hold the potential to save lives today and to create a more hopeful future for us all. The wisps of grey hair that framed Teresa’s face hinted at a story that was deeper than her youthful face and bright eyes first let on. Similarly, her calm, friendly demeanor belied a fierce strength that revealed itself only through conversation. In grade 8, Teresa got pregnant and was forced to drop out of school. She delivered that first baby at home, all by herself. Of her now seven children, she had ushered five of them into the world single-handedly. Although Teresa didn’t have access to prenatal multivitamins during all of her pregnancies, she diligently took them for the last four. In addition to giving her more energy, she didn’t experience any side effects -- unless you count an increased appetite -- “I just ate everything,” she laughed. On top of caring for her family and managing the household, Teresa also sells firewood for income and teaches her children about religion. She hopes that her children will grow up to be good, hard-working people. With the foundation for health from prenatal multivitamins and the guidance of a strong and loving role-model in their mother, the future looks bright for Teresa’s children. When money is limited, parents are often forced to choose where to spend their money. 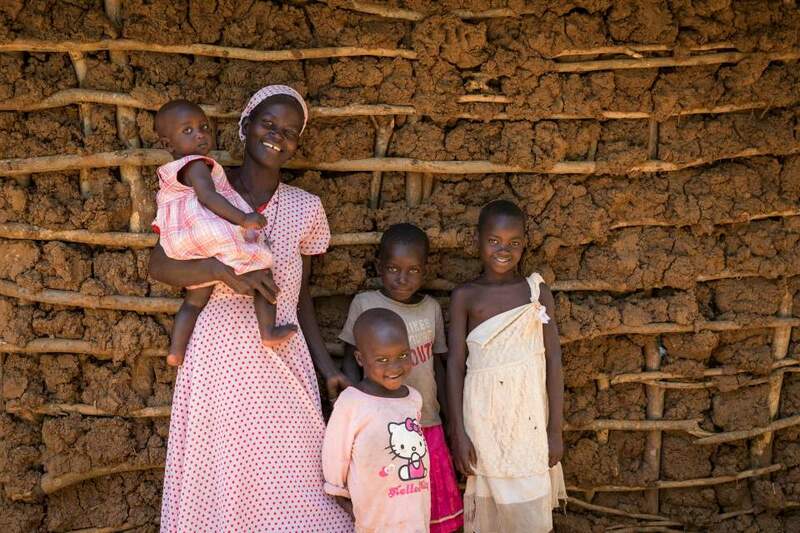 Salu prioritizes her children’s education, even over housing and food. The little income that she earns goes towards tutoring, which she believes is an investment in the future. Although Salu is illiterate, she understands well the value of education. If anything, her circumstances have inspired her to help her children avoid a similar future. 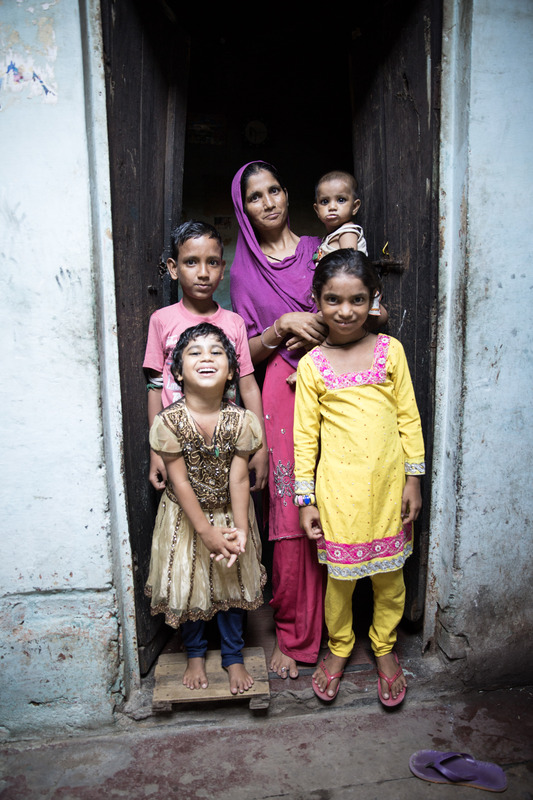 Salu proudly noted that her two oldest can read both Hindu and Urdu, and her children spell out the names of fruits and vegetables when they go to the market. With the help of Vitamin Angels, Salu doesn’t have to jeopardize her children’s health in order to fund their education. Even if she cannot always afford nutritious foods, having access to vitamin distributions helps her ensures that her children stay healthy so they can go on to fulfill their dreams. The unassuming village of Tapasle sits along a rutted, pothole-filled road that winds through the mountains. Unfortunately, the stunning views are only accessible by bus or horse-drawn wagon. One wrong turn can put travelers in grave danger. 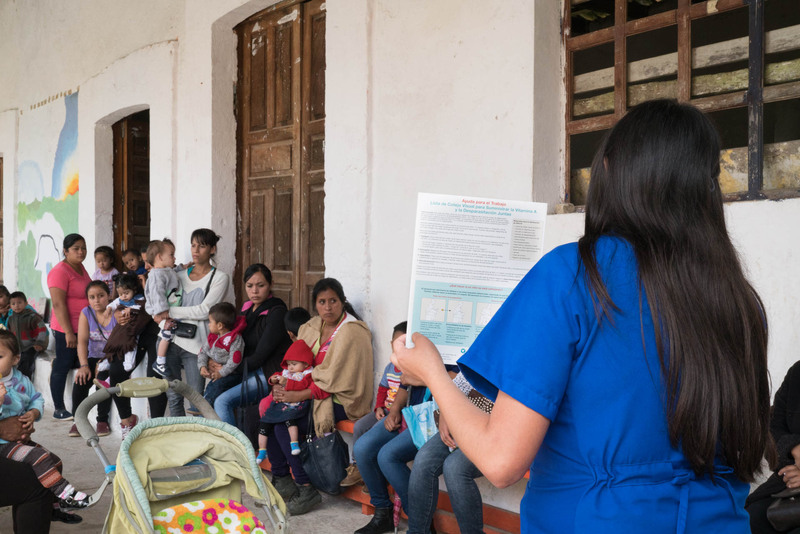 Until recently, prenatal care was only available in a neighboring town a day’s travel away, meaning pregnant mothers could be risking their lives to receive care. Thankfully, a health center just opened in Tapasle allowing mothers like Jorledis easier and safer access to prenatal care. Jorledis’ twins were both not long before our visit. She hopes many more women will be able to take advantage of the local availability of prenatal multivitamins and a primary care physician. 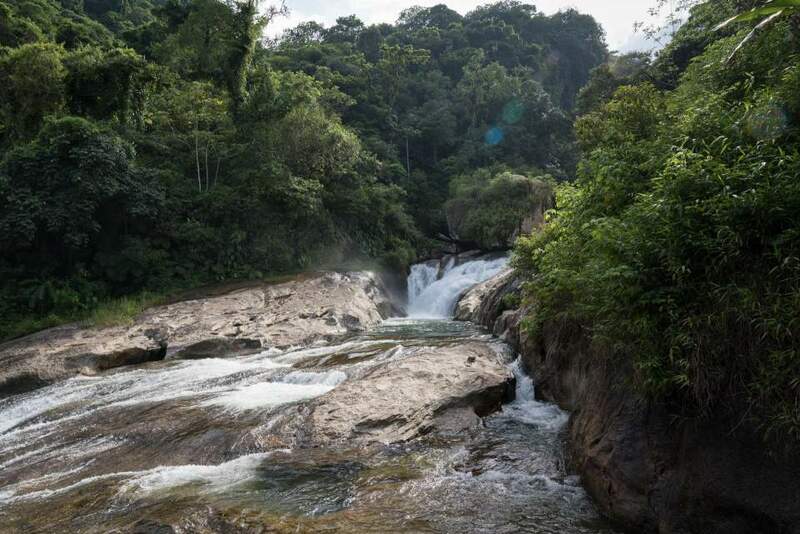 The river and the rain are the tools of Maria’s trade. The thirty-two-year-old mother, who washes clothes for a living, relies on both to earn an income. During the dry season, she navigates a dangerous, rocky path to the river to collect liters of water, each trip taking about thirty minutes. Or, she must bide her time and wait for enough rainwater to fill a clothes basin. The work is tedious and tiring. It’s enough for her and her family to survive, but there is little reward beyond that. 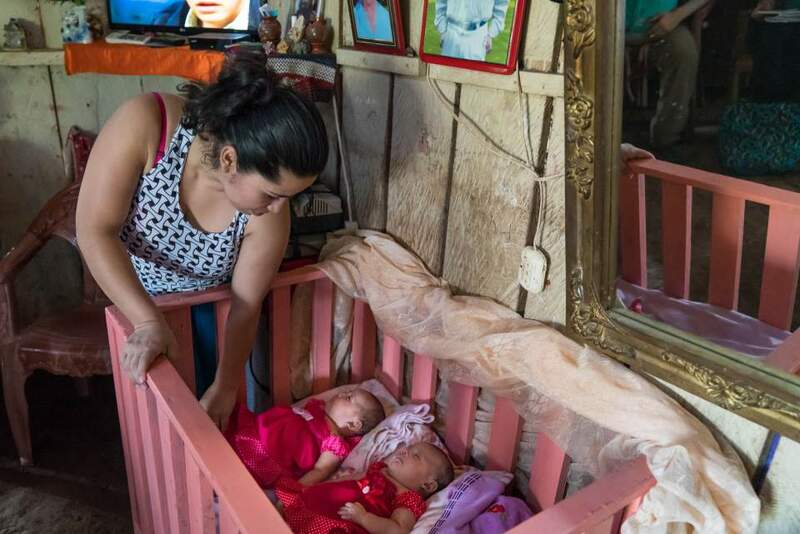 For Maria, though, even the possibility of a brighter future for her one-and-a-half-year-old daughter (who is also named Maria) is a reason to keep going. 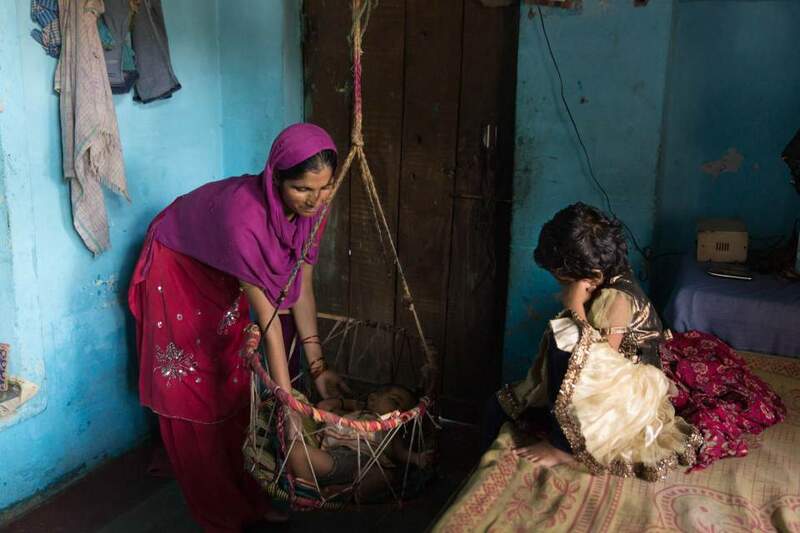 Fortunately, this hard-working mother received prenatal multivitamins during her pregnancy. With a healthy start to life, little Maria is better prepared to overcome any rocky paths, heavy rains, or obstacles that come her way. We love that vitamins can play a part in parents’ dreams for their children. We love that our corporate partners, field partners, and individual supporters stand united in believing in the power of vitamins. And we love knowing that our work reaches the unreachable, giving children and mothers the opportunity for a better life. Thank you for helping us continue to spread love, health, and opportunity to those who need them the most!